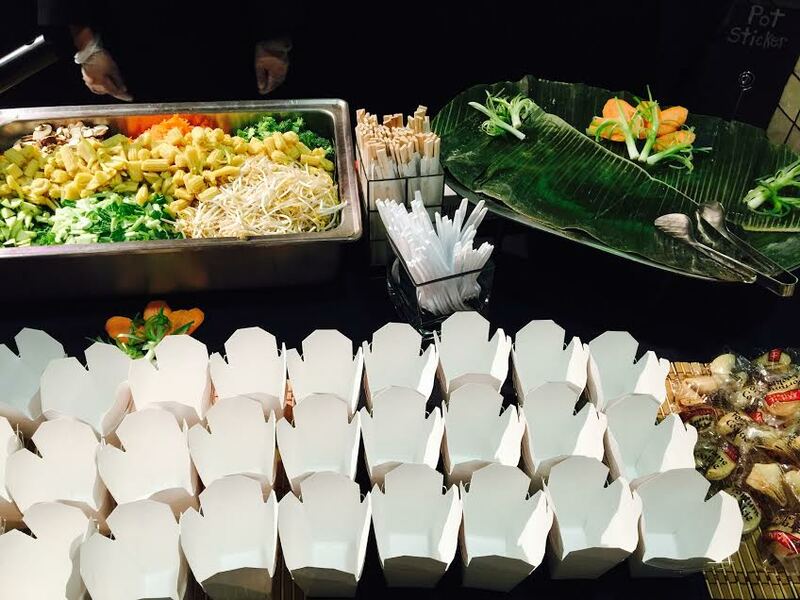 Unique food stations are a great twist on the traditional buffets that we see at many events. They are also a great way to get your guests moving around a room and make any event more fun! 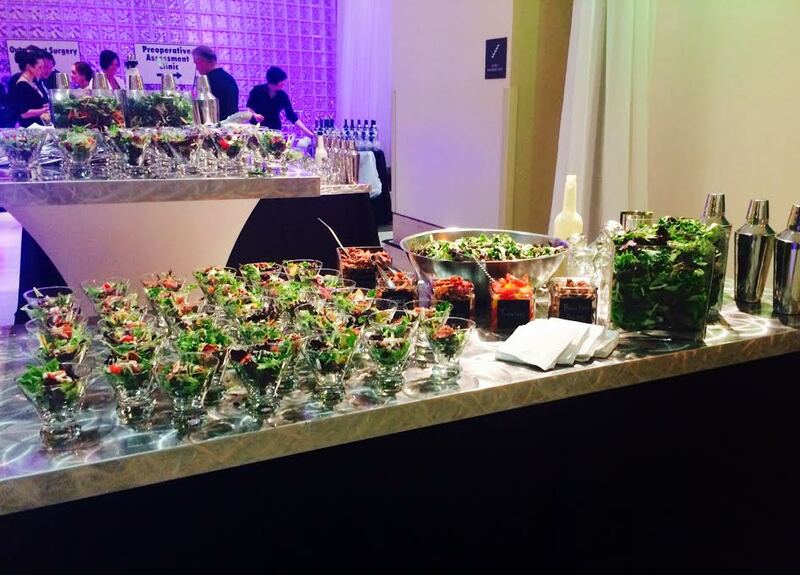 At Everything IZ you can custom design a food station to fit your event! 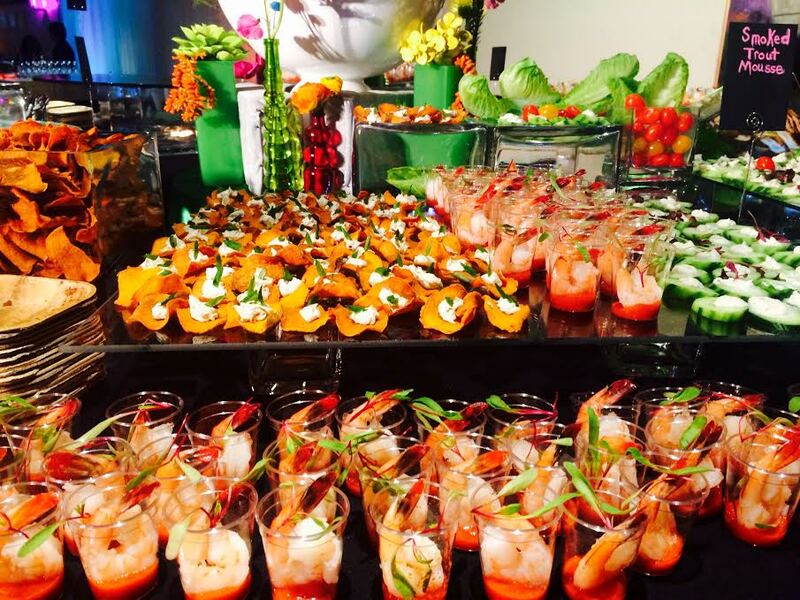 Set- aside those Potato Bars and Carving Stations for these “Top 5 Unique Food Stations” shared with us from Haley from Everything Iz. 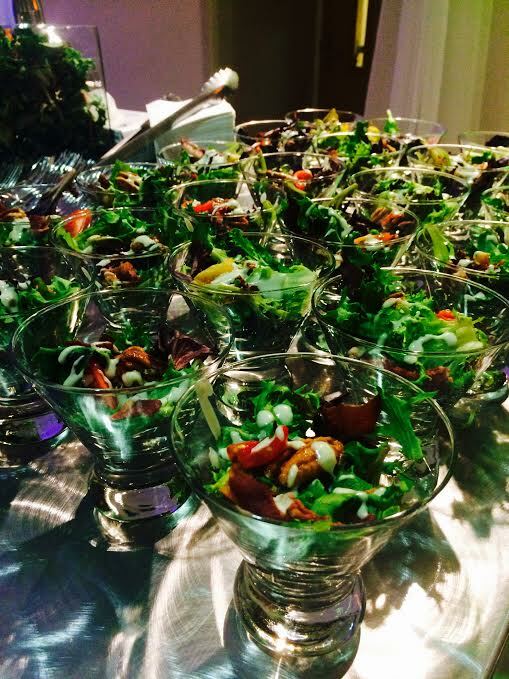 At this year’s ArtBlink, IZ Catering prepared these small salads in Martini style glasses. 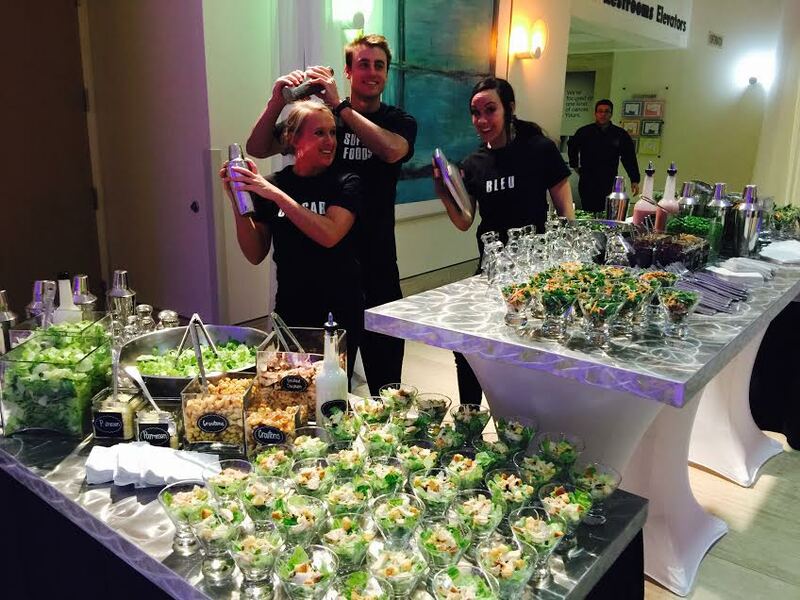 Guests were invited to add their toppings then Iz’s staff would “shake not stir” their salad to perfection. Caesar and Bleu are hard a work! How fun is this? Masterpiece Dessert Wall: A unique display of bite size desserts on a custom built velcro wall! Velcro dots are placed on each shot glass to allow the desserts to hang for guests to pick their own from the 8 ft wall! 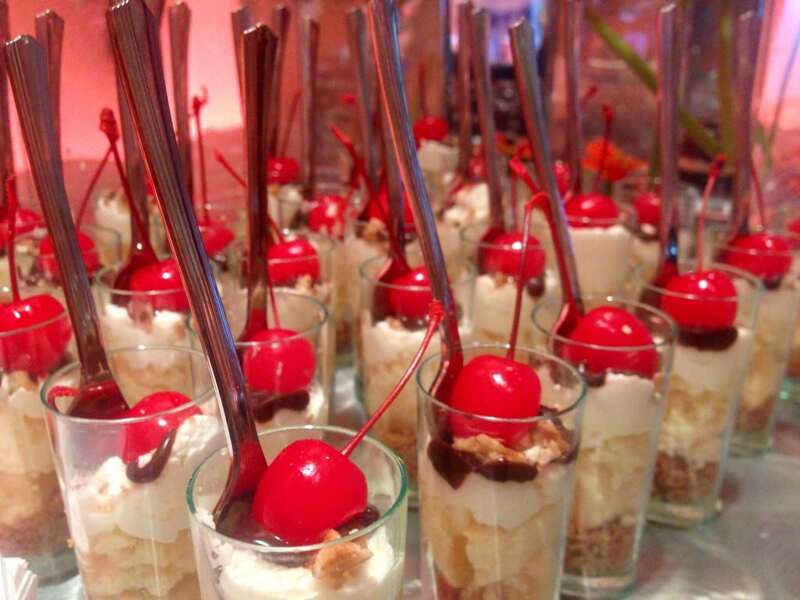 Acrylic shot glasses filled with strawberry cheesecake, Maker’s pecan pie, chocolate pot de creme, and peanut butter mousse along with an assortment of caramel, almond, lemon and chocolate roulade are top choices. 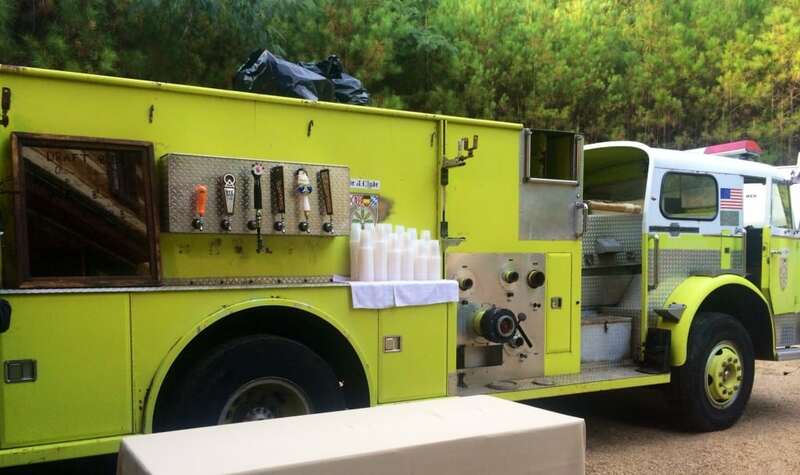 A quick growing trend is the beer truck— Not only does this allow for brides to serve their favorite local beer, it also helps with long lines at the bar. This is a fun and interactive addition to any outside wedding! 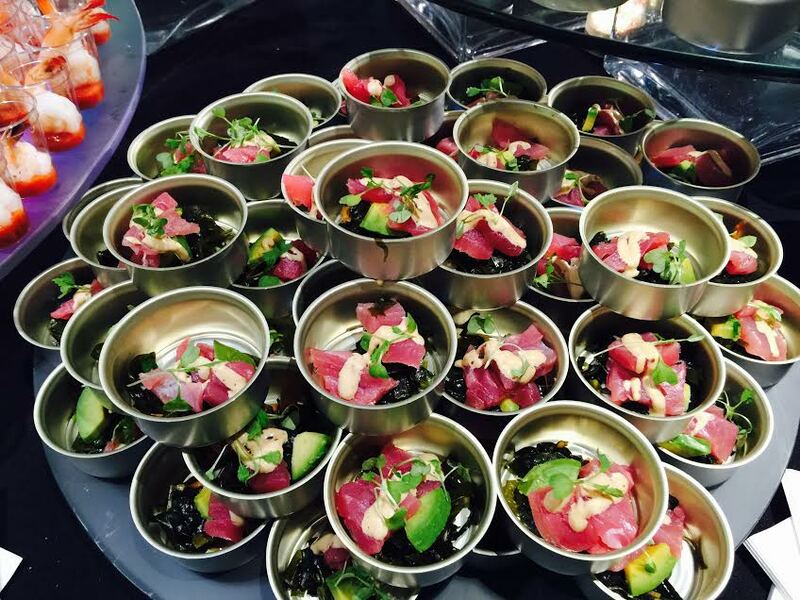 Can of “Tuna Salad”: Sashimi-grade Hawaiian tuna, avocado, scallions, soy-mustard aioli and micro greens presented in a mini tuna can! Smoked Trout Mousse: Cream cheese whipped with green onions, lemon and spices and smoked trout served on Iz sweet potato chips and cucumber rounds. 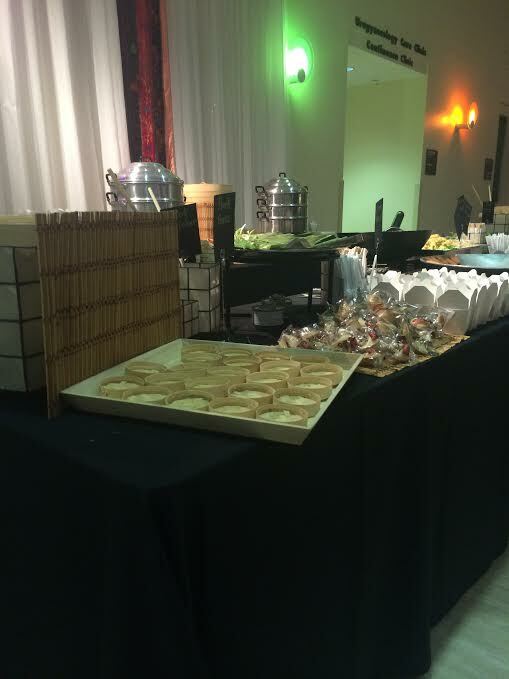 Stations like this allow for guests to make small plates or just pick up a small bite to hold them over until dinner. This is a great way to start off the evening and acts as a room centerpiece that guests can enjoy throughout the evening. 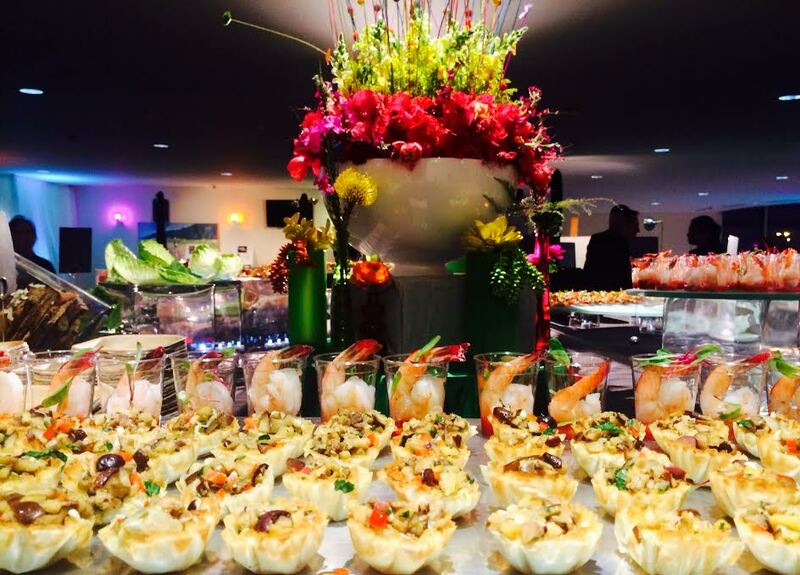 It is also a great alternative to the typical passed hors d’oeuvre. Decor To Adore, Tracking Trends. permalink.